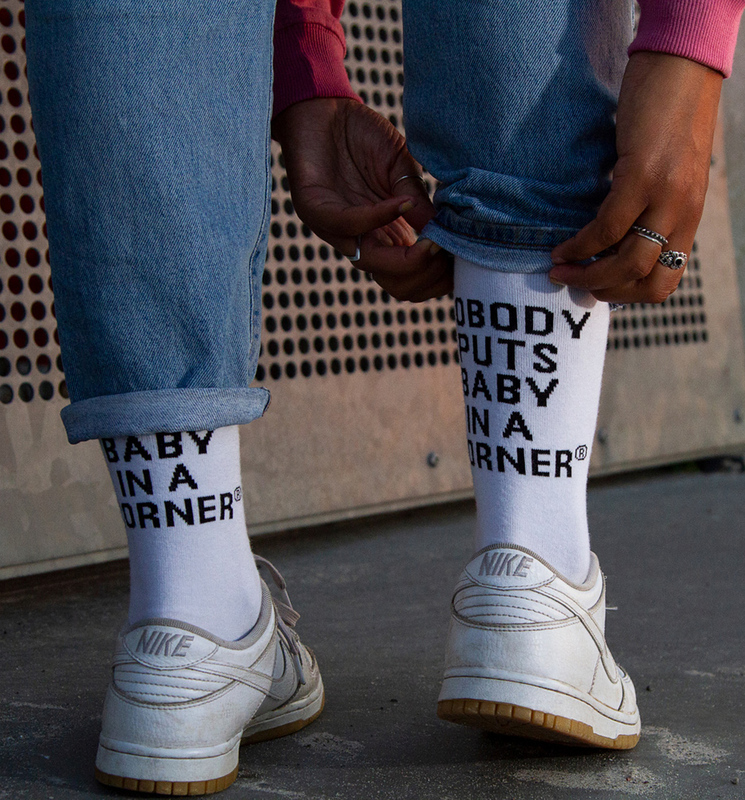 These fab socks feature the famous quote 'Nobody puts baby in a corner' from the 80s love-fest movie, Dirty Dancing. Starring the swoon-worthy Patrick Swayze showing off some awesome dance moves alongside his partner and love interest Baby, played by Jennifer Grey, this movie was one of the cinematic highlights of 1987. 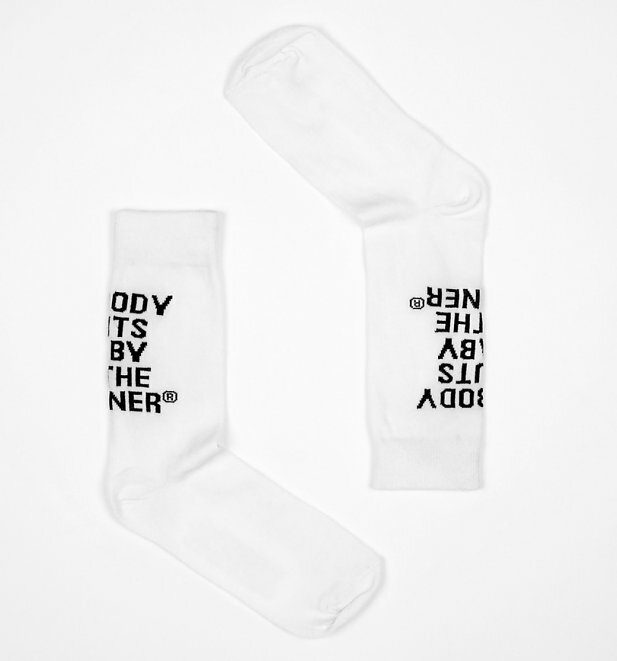 Show your appreciation for this retro wonder with a fabulous pair of Dedicated socks.